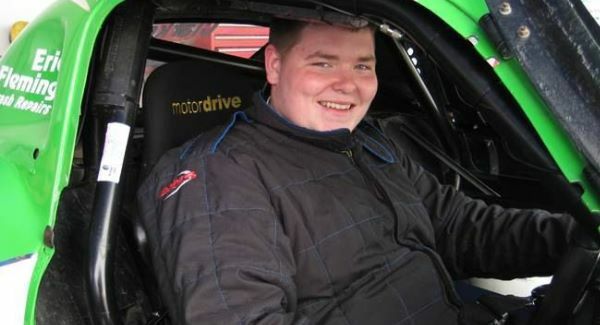 It’s hearbreaking that my first post on here in 2013 is to say goodbye to another AE86irl member, It seems surreal that someone so young and full of energy and life is no longer with us. Andrew (Jap86) sadly passed away on new years eve after a tragic accident he was a member of AE86irl for just over a year but at just 16 he managed to own more 86’s than many other members will do in a lifetime. I only had the chance to meet Andrew on a couple of occasions but my memory of him will be of his larger than life cheeky character, infectious grin and his love of rusty old toyota’s. I hope that his family and friends can take some solace in the fact that he lived his life to the max and crammed so much into his short time with us. Our thoughts and prayers go out to Andrew’s family. Paddy and all at AE86irl. 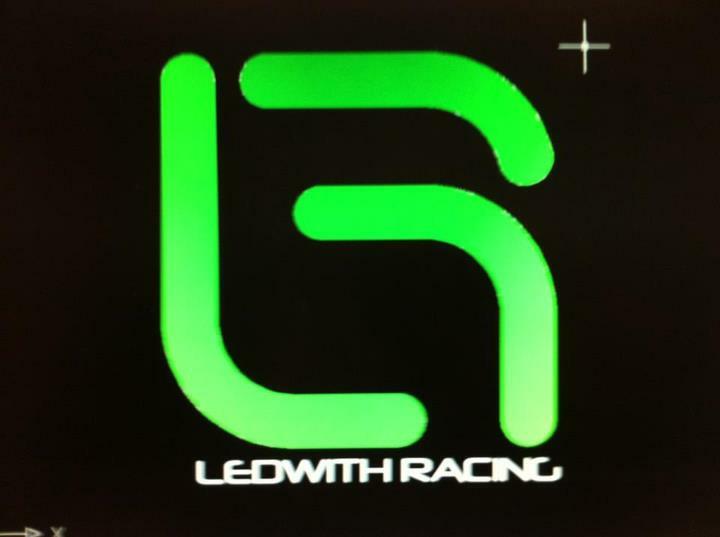 One of the great things about this site is that throughout the years many friendships have been made not only at meets and events but also on the site itself between selling parts and helping each other out with tech knowledge etc. 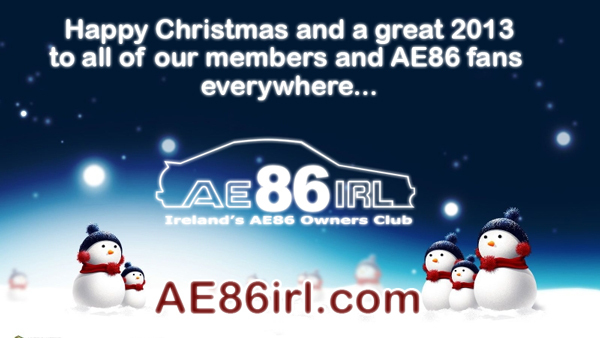 The sense of community within the Irish ae86 scene is something I think we can all be proud of and over the last 6 years the club has turned into more of a group of mates then anything else. So it is with great sadness that I got the news that we have lost one of these mates. Mark (CelicaRA40) was an invaluable member on this site, it wasn’t only the many parts he sold to members all over the country and further afield, but his unrivalled knowledge, passion for old Toyota’s and his willingness to offer advice and guidance that will be missed. Those who had the privilege to meet him (myself included on several occasions) will remember him as an absolute gentleman who was always smiling and whose enthusiasm for cars always shone through. It is natural after a death that people speak highly of the person who has passed away but in Mark’s case this is not necessary, people have always spoke highly of him.. honesty is a rare thing in today’s society but Mark was never anything but honest, helpful and genuine with nothing being too much trouble. Mark himself owned and built some exceptional cars and were always finished to the very best standard. I hope that these will remain as a tribute to his passion and dedication and will serve as a memory to a friend who will not be forgotten.